ZenMate is one of the fastest-growing, top-rated VPNs in the world. Used by over 45 million users, ZenMate enables you access to the web securely, anonymously and without restriction. It employs top-level encryption to keep your passwords and banking information safe, letting you browse the web safely on any public or private Wi-Fi connection. In addition, ZenMate hides your IP address and encrypts your traffic, so that no entity (even the government or your ISP) can track what websites you visit. 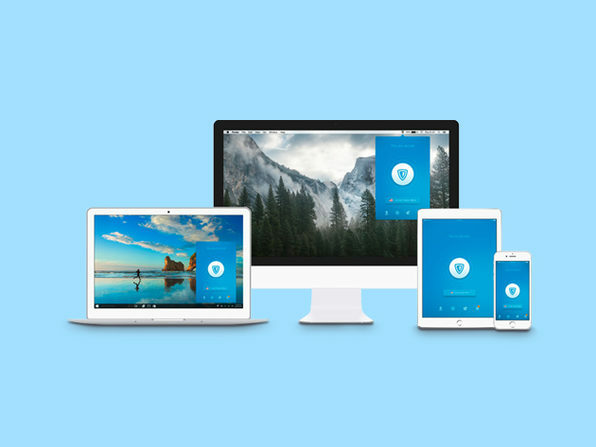 Get ZenMate VPN Ultimate today and say goodbye to location-based content restrictions and finally forge your own private path online. We are a team of passionate humans and 4 ZenDogs, coming from 20 different countries. 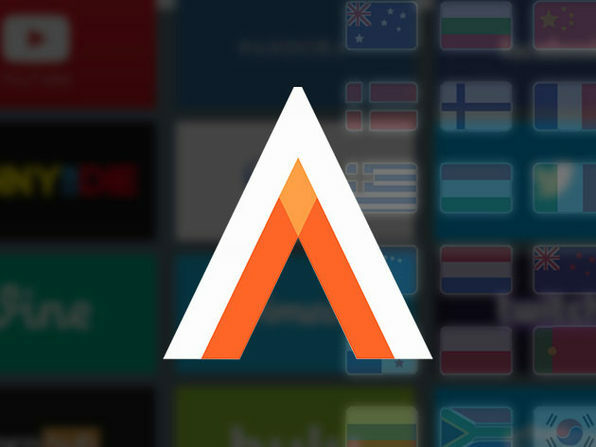 We aim to deliver clever products with intuitive design, to allow you to enjoy a secure and private experience on the Internet - regardless of who you are, or where you are in the world.